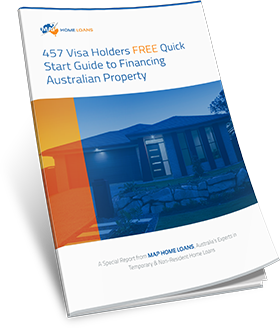 Finding finance to help you purchase vacant land can be difficult when you are on a temporary visa 457. You may have been advised that your options are limited or that you can only borrow up to 80% of the total value of your land. 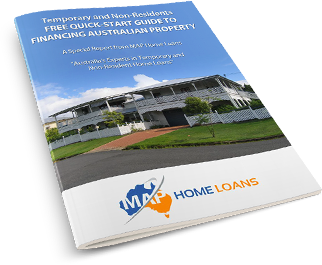 MAP Home Loans are experts in this area and confirm that this is definitely not always the case. This page provides some information to help you clarify your options and hopefully provide some reassurance that finding finance for your vacant land purchase may not be as stressful or challenging as you have been told. Can I borrow more than 80% LVR? In some cases you may be able to borrow more than 80% of the total value of your vacant land. We have arrangements with some mortgage providers to help immigrants on a temporary visa subclass 457 borrow up to 90% and in some cases 95% of the purchase price. The main factors which could help you increase your borrowing amount are being in a professional occupation (with a strong employment history), and applying with a spouse or partner who is an Australian citizen, NZ citizen or permanent resident. How much finance can I obtain? 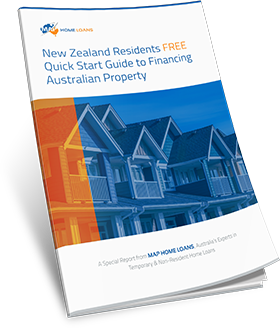 If purchasing jointly with an Australian citizen, NZ citizen or a permanent resident visa holder, then a vacant land mortgage at 95% LVR is possible. Will I pay a higher interest rate than permanent residents and citizens? Your options for interest rates will be the same as anyone else’s. There are plenty of loans available with standard variable, fixed and basic rates and some of these may even offer discounts below the standard variable. Will I be able to get any extra features on my loan? 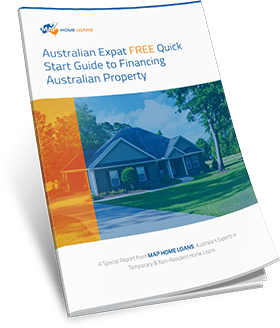 If you are residing in Australia on a temporary visa 457 and buying vacant land, you will have the same options that Australian citizens and permanent residents enjoy. These options include the potential to put your payments on hold while you start a family as well as redraw facilities, offset account and the option of making extra repayments to reduce the life of your loan. Will I need approval from the Australian Government (FIRB)? 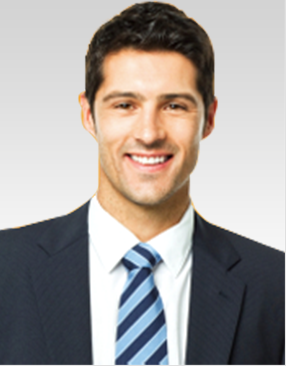 The Australian Foreign Investment Review Board monitors and tracks all foreign investment within Australia. Those buying vacant land will require FIRB approval however the approval will always be forthcoming. The government encourages investment in vacant land/construction given that it promotes the construction (and therefore jobs) and adds to the existing housing stocks. If you are looking to buy vacant land whilst on a subclass 457 visa, contact our office on 1300 397 287 today to find out how we can help. 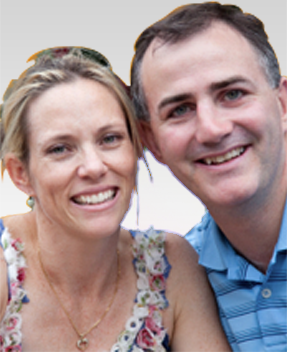 We are specialists in assisting temporary residents find the right finance for their needs.